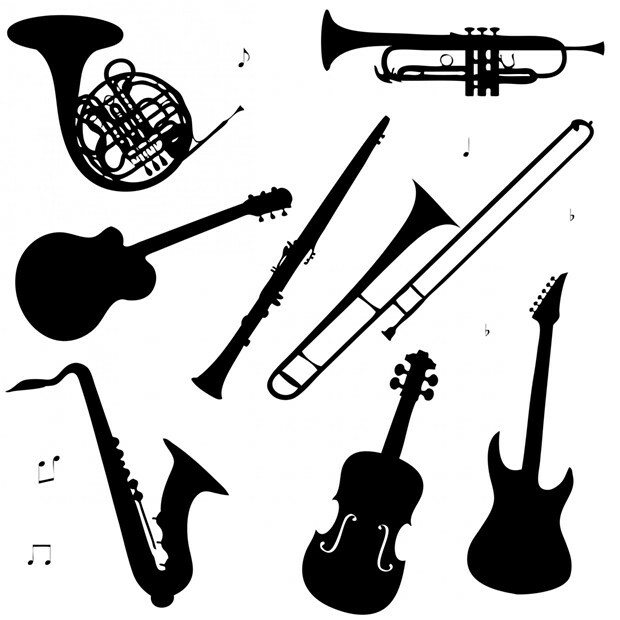 This class provides an opportunity for mature adults to participate in a music ensemble setting by playing musical instruments. Register in class: Napa Valley College Room 142. No class 1/21, 2/18, 4/15.